Love this dresser/changing table that Sarah created for her son's nursery. 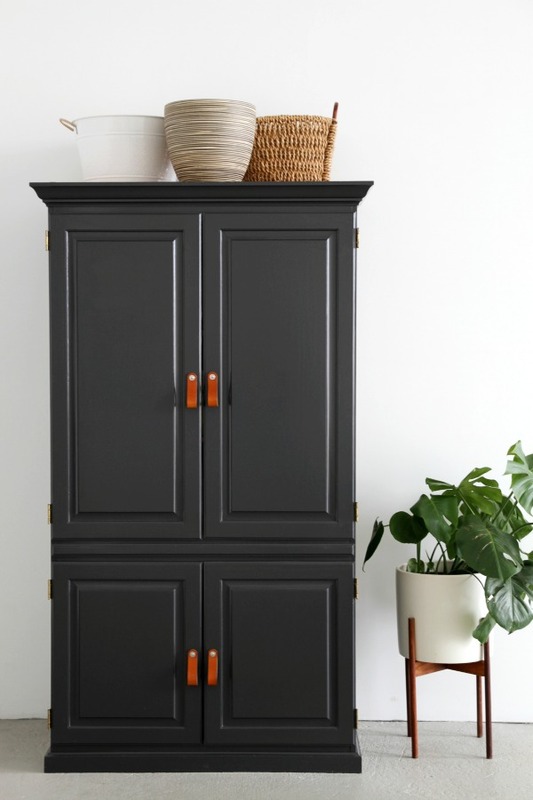 Can you believe this is an Ikea dresser?! 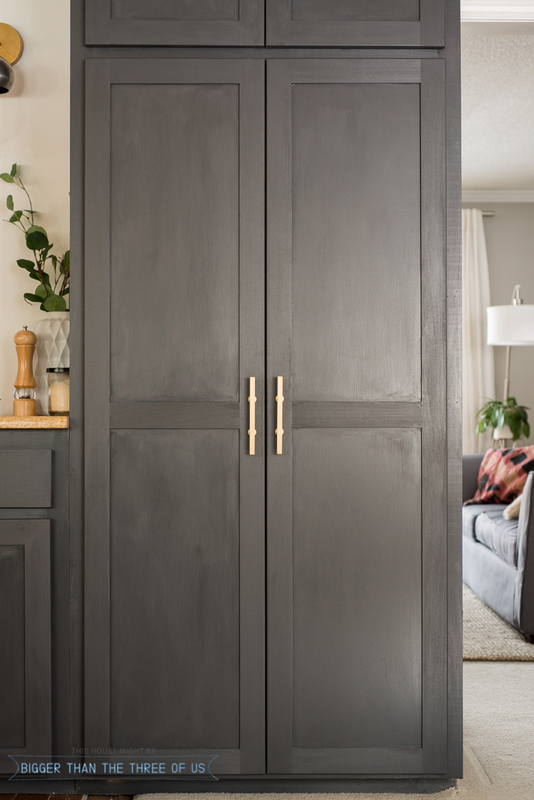 Dana transformed an armoire into a functional storage unit for her studio. She packed some serious organizational style and function on the inside. I'm not the only one who prefers having countertops free of small appliances. Ashley built a pantry, and carved out space on the inside for a coffee station, microwave, and cleaning supplies! This is a great DIY rustic industrial shelving unit that Lisa built for her son's room. Its Ikea origins are unrecognizable! Lisa is a DIY guru, and her blog is filled with several clever and inspiring DIY projects. Go visit her when you have a chance! Carol for some reason I haven't been able to get my comments to publish, let's see if it'll work today! 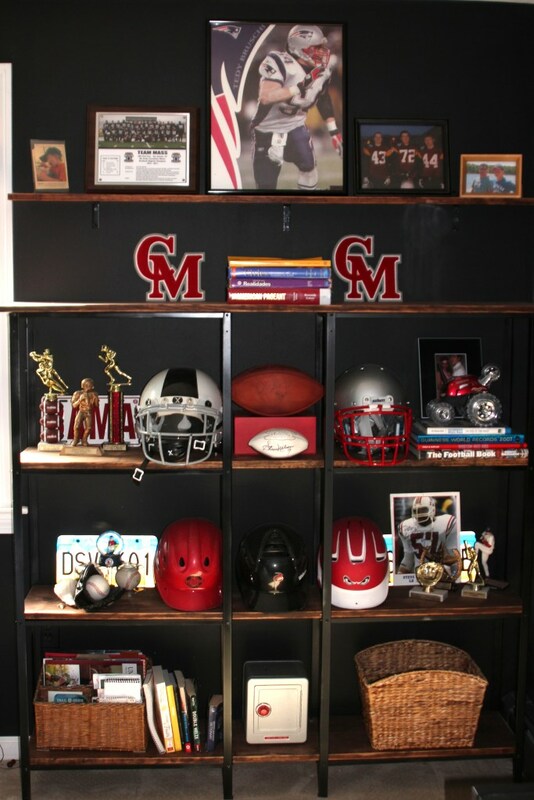 :) THANK YOU for sharing my shelving project in this roundup! You are the sweetest!